Infill housing development in Winnipeg will grind to a halt if the city follows through on a proposed restriction on how much of a lot a new home can cover, developers warned city council's property committee Monday. The city plans to consult real-estate developers and builders before it comes forward with the new guidelines. Nonetheless, several builders and real estate agents appeared before the committee to warn what's being proposed would require infill homes to be too small and expensive to sell​. "Infill development is good for the city, and the tiles and regulations that are being proposed would kill it," Jon Blumberg of Monopoly Realty told the committee, warning the change would require builders to create homes nobody could sell. The city is considering smaller lot coverage based on a 45-per-cent standard in place in Vancouver and Calgary. Overall, lot sizes are larger in those cities, Janelle Brown and Nigel Furgus of Paragon Design Build told the committee. They said the city's proposed rule would require any firm that builds on a 25-foot-wide by 100-foot-deep lot would be forced to build a home with a footprint no larger than 641 square feet. The development industry delegates addressed the committee even after chair Brian Mayes (St. Vital) warned the city is only considering the change at this point. Mayes said he's hoping to cool the rhetoric after about 600 Winnipeggers signed a petition demanding a moratorium on infill development and developers warned of an end to infill. As a general practice, city planners encourage infill development as a means of increasing population density and reducing the need for the city to spend more money extending roads, watermains and sewers into new neighbourhoods and maintaining this infrastructure. 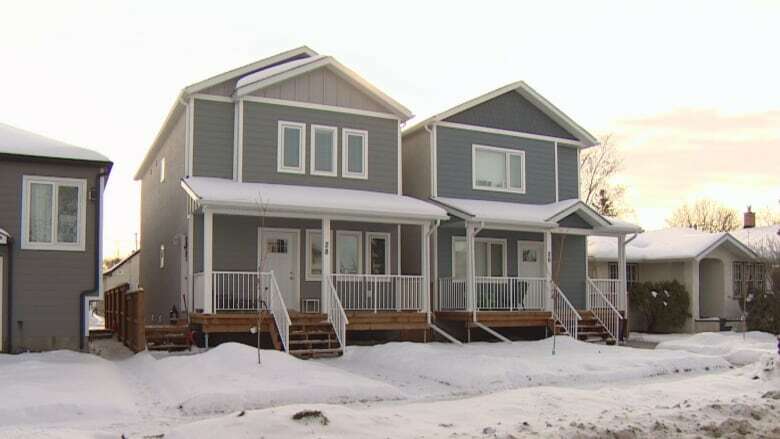 Some residents, however, complain infill homes are out of scale with existing homes. Coun. Kevin Klein (Charleswood-Tuxedo-Westwood) said it's clear the city needs to do better at listening to both sides and engaging ordinary Winnipeggers who are not opposed to infill development. "I think we're doing a terrible job at communicating," Klein said. City planners expect to come back with proposed new regulations later this year.